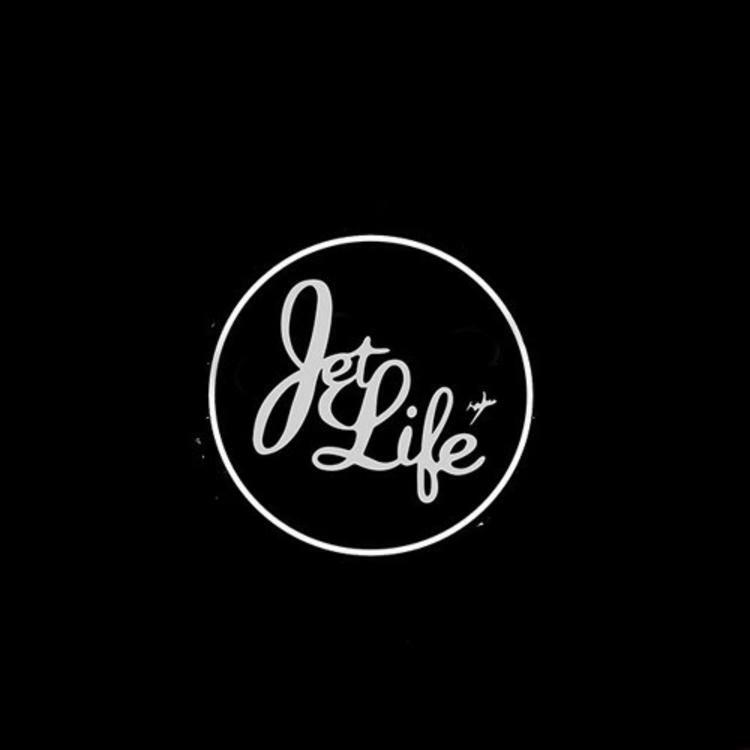 Home>New Songs>Curren$y Songs> Curren$y Spitta Provides A Welcome "Sign Of Things To Come"
Smooth is the direction, as per usual. After all, Curren$y Spitta has been debonnaire for years, moving from place to place in various luxury vehicles. Though the man has been absent for a minute, it would appear that he's been plotting a long overdue return to the fold. After all, one does not simply title a song "A Sign Of Things To Come" haphazardly, lest there be accusations of empty promises. Though perhaps craftier than the average contemporary, would Curre$ny really tell such a bold face lie? Unlikely. If the laid back vibes of Drupey Beats Jazz-flute infused instrumental are any indication, Curren$y is all positive vibes these days. With a brief two-minute run-time, Spitta never overstays his welcome, delivering inspirational lines like "make them ideas real, make em appear, get em off the vision board, get em right here." Advice to live by, for artists and big dreamers alike. As for Spitta, the future bodes well for him, provided that long awaited new album finally lands in a timely manner. SONGS Curren$y Spitta Provides A Welcome "Sign Of Things To Come"